The first and only wash house that has continuously implemented methods of washing that entirely eliminated the need to use any corrosive chemicals as well as using more than 90% less water than traditional laundries. We offer new possibilities for expanding the types of washes currently achievable, making production more simple and efficient, all this with the minimal use of resources. Pioneering the naturally derived, environmentally noninvasive §3w|2i|2s|2e|0r|0 \w|1a|0s|3h|3® process. Kevin is a true example that even from humble beginnings, great things can happen. His journey started when he got into one of the best denim factories in the US right out of college. It is there where he had grown fond of the beauty of Indigo and where his mentor, Adriano Goldschmied, also known as the Godfather of denim, nurtured his newly found passion. This, eventually led him to dig deeper into the process of denim manufacturing and he discovered how the production of standard jeans involves plenty of harmful chemicals and tons of energy and water waste. This realization encouraged him to go beyond the self-inflicted limits of conforming to existing methods and come up with a cutting-edge organic proprietary process, the "Wiser Wash" (#9,562,318). Tortoise Denim was built around this concept and the brand has proved that possibility of creating beautiful, ethical, organic and transparent denim without creating further harm to the planet of its natural resources. 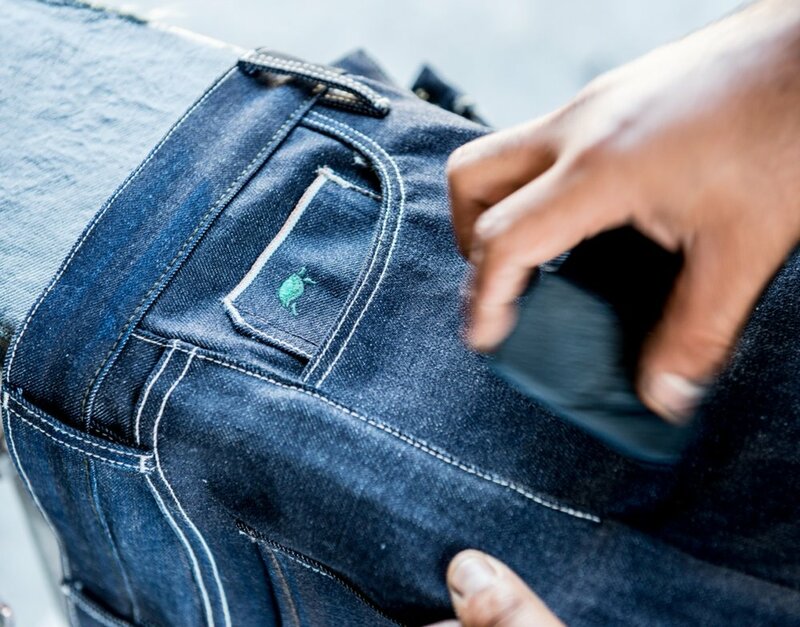 Anyone who would meet Mr. Youn will definitely see how passionate he is about this and welcomes other denim companies to adapt what is believed to be the best eco-friendly wash to date. He is an ambassador of this change and with more public awareness, his dream of putting sustainability at the core of the denim industry will soon be fulfilled.